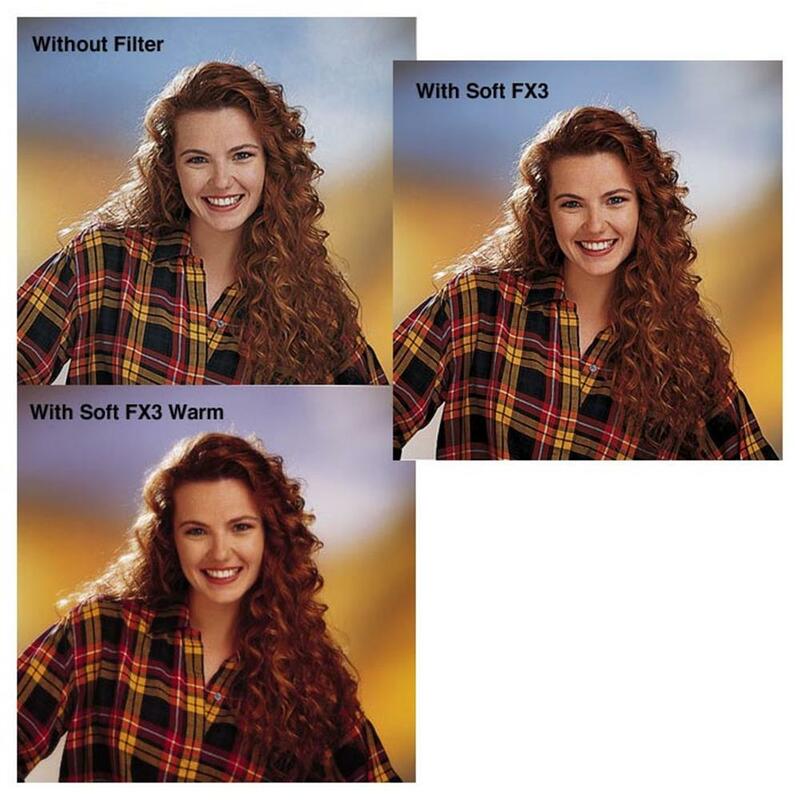 Ideal warm portrait improvement filter for all skintones. 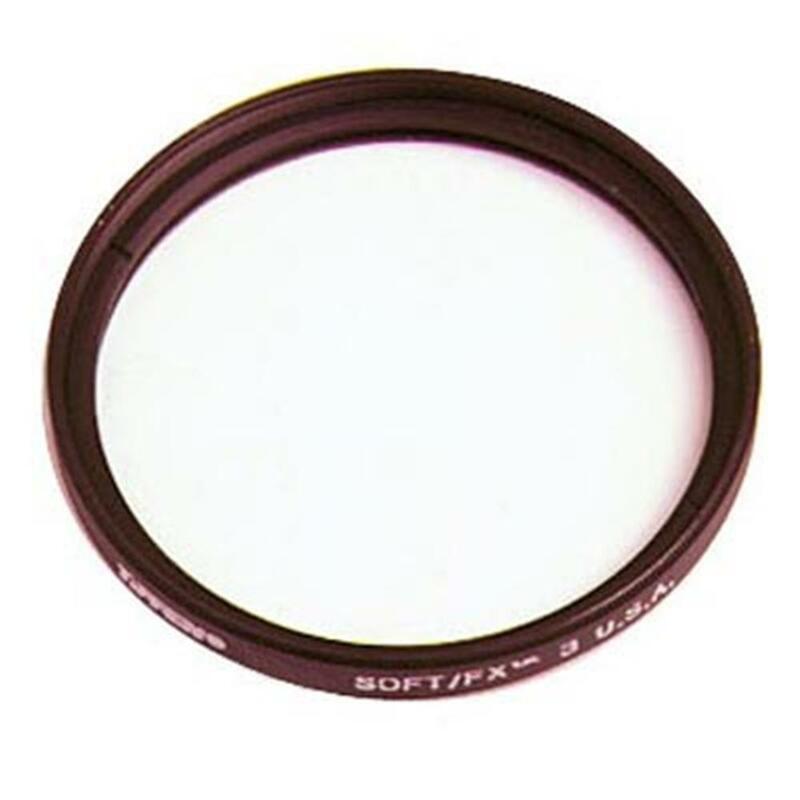 The innovative Soft/FX filter with the added benefit of warmer colour. Smoothes facial details while adding pleasing warmth to skintones. Ideal for close-ups. Will tone down wrinkles, and skin blemishes while leaving the eyes sharp.